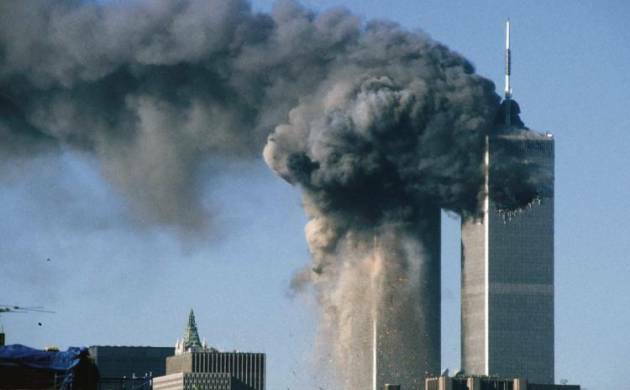 Airport security has acquired a different meaning since September 11, 2001 World Trade Center attack in New York in which around 2,900 people had died, as it has taught that aircraft could be used as weapons of mass destruction, the Delhi High Court has said. The court’s observation came as it dismissed the plea of an entity providing services to Emirates Airline passengers at the IGI airport here challenging government’s decision denying security clearance to it on the ground of adverse report received from security agency. The court said it does not find “any error” in denial of security clearance to the entity, M/s Add Lounge Services Pvt Ltd, as “larger public interest has to prevail over private interest”. “Airport security since September 11, 2001 incident, leading to the fall of World Trade Center in New York, has acquired a different meaning. The same has taught humanity that aircraft can be used as weapons of destruction not only of those travelling therein but also of others i.e. of mass destruction of those to whom they may be diverted,” Justice Rajiv Sahai Endlaw said. The entity had challenged the November 20, 2015 order of the Ministry of Civil Aviation by which its appeal against the September 22, 2015 communication of Bureau of Civil Aviation Security (BCAS) was dismissed. In the September 22, 2015 communication, BCAS had conveyed to the entity that in view of the “adverse report” received from central security agencies, security clearance was being denied to it. In its plea, the entity had said the Delhi International Airport Ltd (DIAL) had on June, 15, 2010 granted a licence to the firm, which was then known as SSP Catering India Pvt Ltd, to set-up, develop and operate a lounge under the brand called ‘Emirates Lounge’ at the airport. It said that in January 2011, BCAS had granted security clearance to the entity which was valid for five years. The entity said that in 2014, one of its shareholders had disinvested its entire shareholding to an existing shareholder and name of the firm was changed from SSP Catering India Pvt Ltd to M/s Skylark Hospitality India Pvt Ltd after which it was required to obtain fresh security clearance. It alleged that without granting pre-decisional hearing to them, BCAS denied the security clearance and stopped accepting applications for issuance of airport entry passes afresh for its employees.